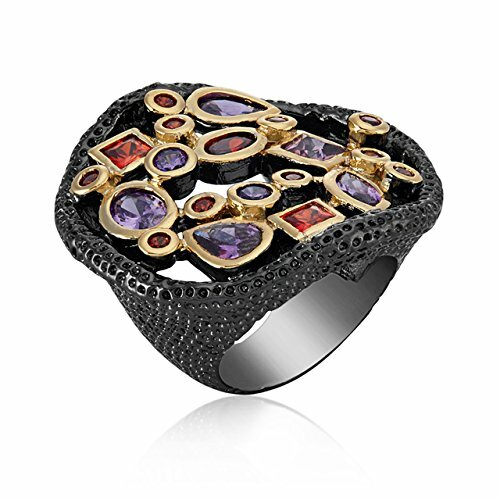 Black is the trendiest colour, and shaze brings the colour in its ring collection. The shaze black-coloured Global Trend Ring for Women has been done in dominantly black with a touch of trendy hues. The ring could be paired with traditional and western wears alike. The innovative design of the product helps to add the touch of modernism to your overall look. The ring could be a great gift for all fashion-forward women.